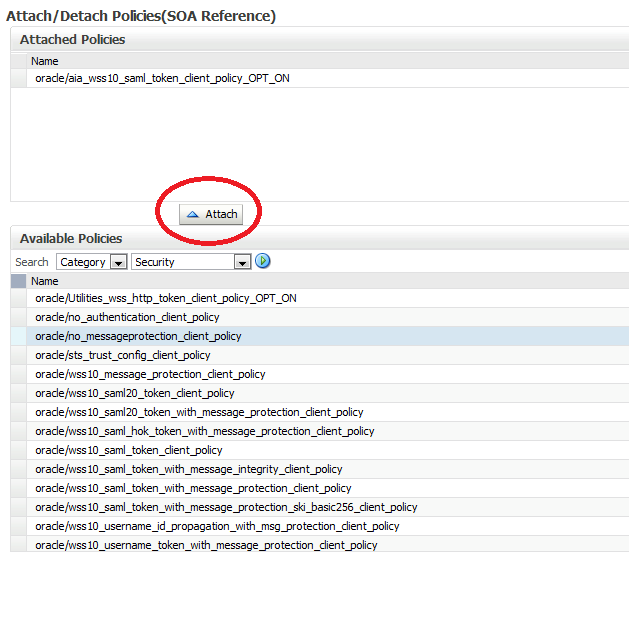 Navigate to the Policy Set Summary page. From the Policy Set Summary page, click Create. In the Enter General Information page, as shown in enter a name for the policy set. 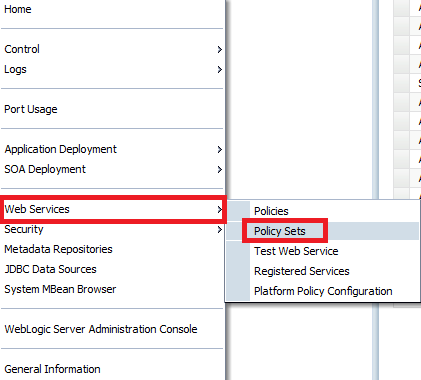 Select the Enabled check box if you want to enable the policy set.